A basic understanding of Kotlin is needed to follow this tutorial. When building out applications, it's not uncommon to have a commenting feature. With live commenting, comments added will update in realtime across all devices without the user refreshing the page. Applications like Facebook already have this feature. 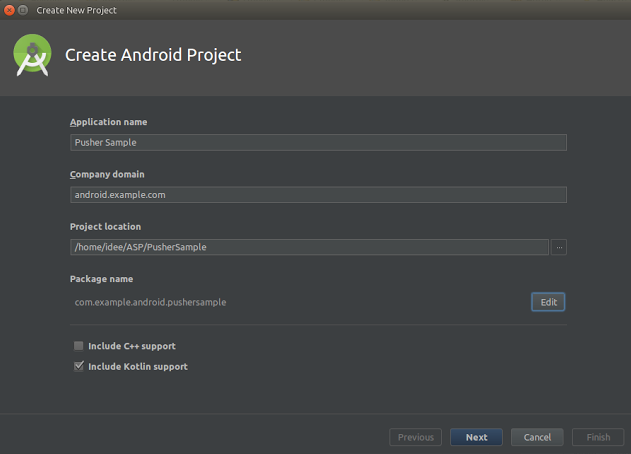 Android Studio 3.0 installed. Download here. 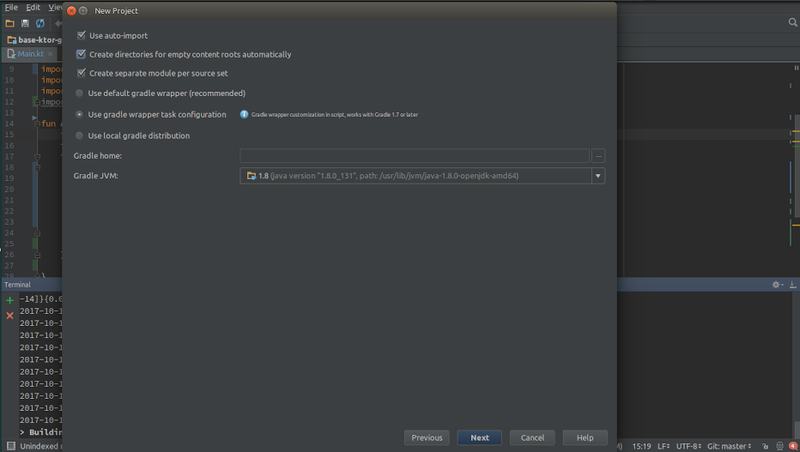 IntelliJ IDEA installed. Download here. When you have all the requirements let's start. Log into your Pusher dashboard, select apps on the left navigation bar and create a new app. 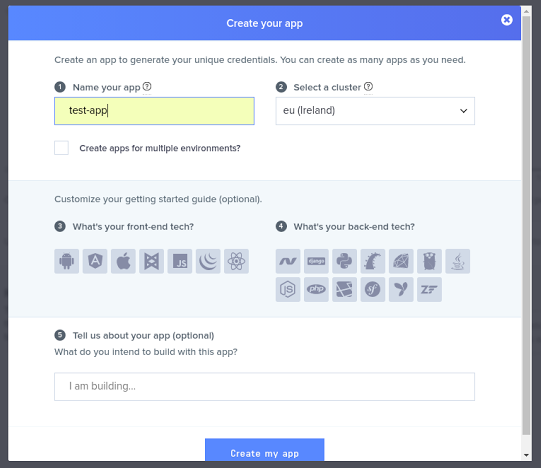 Input your app name (test-app in my own case), select a cluster (eu - Ireland in my case). When you have created the Pusher app, we will move on to creating our Kotlin application. 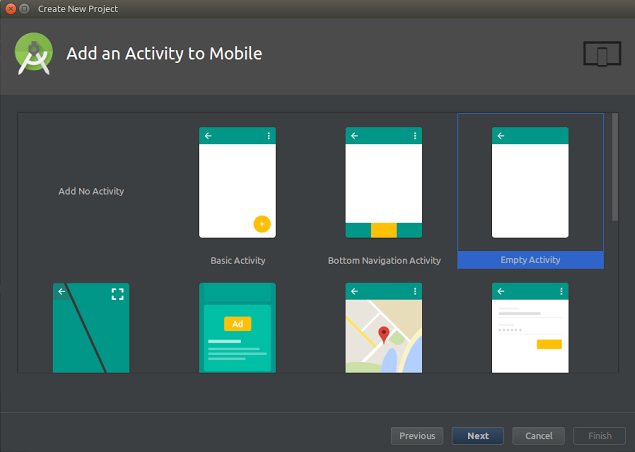 Open android studio, create a new project. Insert the name of your app and Company domain name then select the “include kotlin support” checkbox to enable Kotlin in the project. A recycler view (to display the comments). An edit-text view (to input our message). A button (to trigger an action to send a message). and if you don’t find it, add it. We then create a recycler view adapter class named RecyclerViewAdapter.kt . This adapter is a class that handles the display of items in a list. // This updates the adapter list with list from MainActivity.kt which contains the messages. We will need the Retrofit library (a “type-safe HTTP client”) to enable us send messages to our remote server which we will build later on. 💡 We are using the address 10.0.2.2 because this is how the Android default emulator recognises localhost. So the IP address refers to a local server running on your machine. // Find the currently focused view, so we can grab the correct window token from it. ⚠️ You will need to replace the PUSHER_APP_* keys with the credentials found in your Pusher application dashboard. In the onCreate method, we initialised the list to hold the messages, the recycler view adapter to handle the display of items on the list, and assigned the recycler view accordingly. We then initialised PusherOptions and Pusher objects with the necessary parameters. Remember to set the Pusher objects first parameter with your own app key. Your app keys can be found on the App Keys tab of the app you created. If you have forgotten the cluster you chose when creating the app, you can also find it there. Next, we create a listener for events on that channel. When a new message is received, it will be added to our list and the updated list will be assigned to our adapter so that it can be displayed immediately. 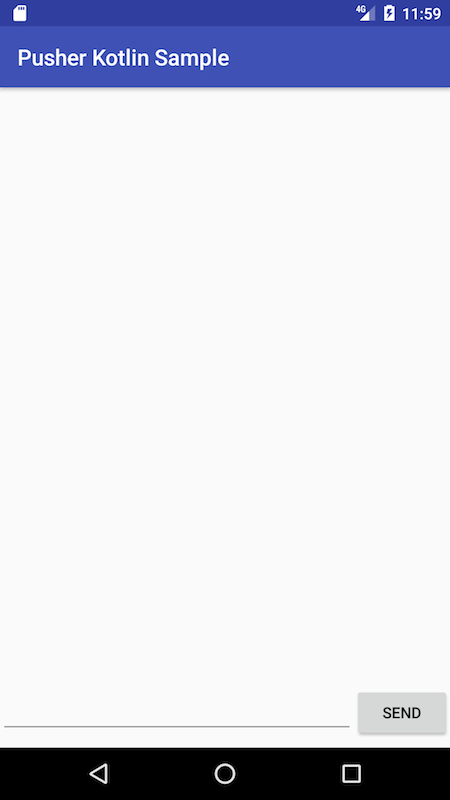 Finally, we added a listener to the button in our layout to enable us send messages. After messages are successfully sent, we clear the text and hide the keyboard. With this change, we are done building our client application. Our server will be built with Kotlin and hosted locally. You can follow the steps below to quickly get your server running. 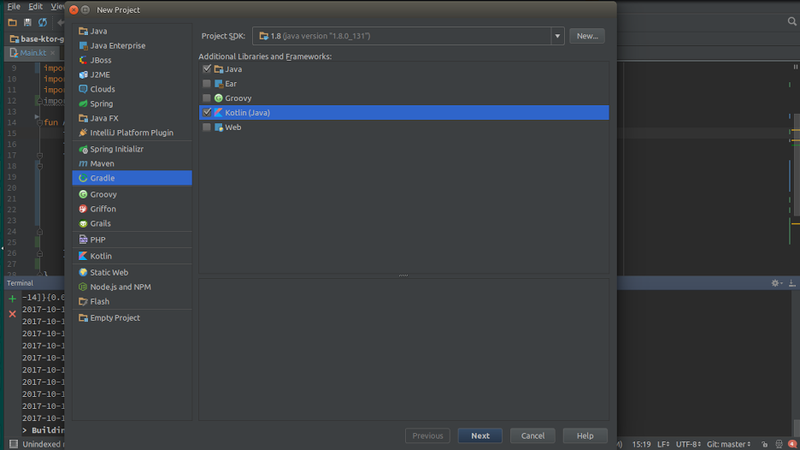 Create a new Gradle based Kotlin project in IntelliJ IDEA. Enter a “groupId” for your app. A groupId can be a package name and it’s usually something like “com.example”. In our project build.gradle file, we will add Ktor and pusher server dependencies. Ktor is a framework for building servers and clients in connected systems using the Kotlin programming language. In the above snippet, we have defined a route that handles new messages. When a message is received, it sends the message to the Pusher channel so it can be picked up by any event listeners on the same channel. This file allows you configure the server parameters. After that, open the Terminal on the IDE, and type ./gradlew run to run the server. To test your server, open http://localhost:5000/message and you should see a display saying “response sent”. Now we’re done with everything. We can make comments and receive updates with no stress, thanks to Pusher. In this article, we have demonstrated how to work with Pusher and Kotlin while creating the commenting system. It is a very simple implementation and, of course, you can do more. I am curious to see what you will come up with.